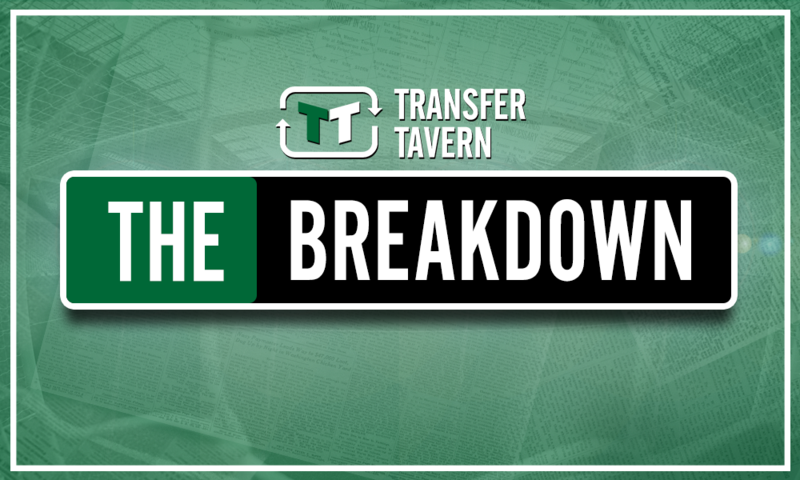 Opinion: £16.2m-rated speed demon can make his mark at Wolves in Cavaleiro's absence | The Transfer Tavern | News, breakdown and analysis on all things football! Wolves kick off life back in the Premier League with an exciting 2-2 draw against Everton at Molineux following what can only be described as a promising transfer window. The newly-promoted side managed to bring in the likes of Portugal No.1 Rui Patricio and his compatriot Joao Moutinho. But in the midst of all the excitement surrounding Wolves’ summer acquisitions, it is important not to forget the West Midlands club come into the Premier League with a bunch of other quality players that they already had from the previous season including Ivan Cavaleiro. Cavaleiro was in fine form for Wolves in the Championship last term, scoring nine goals and registering 12 assists. However, it could be some time until the 24-year-old is able to make his Premier League bow. 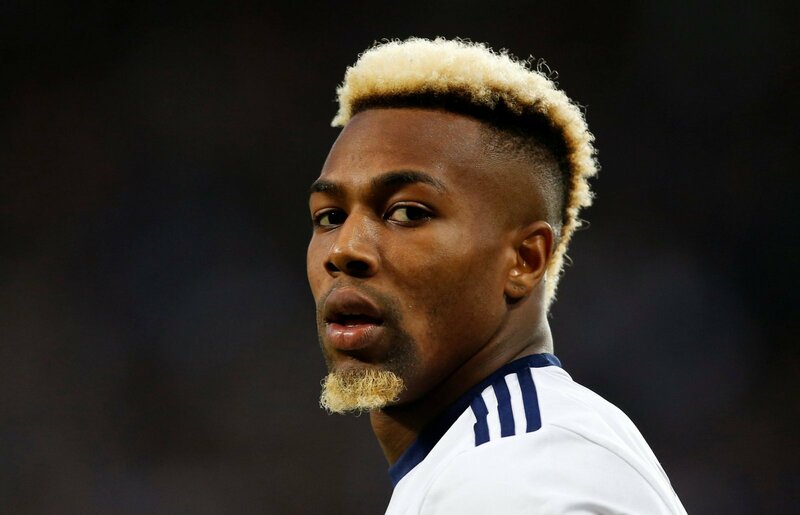 According to the Express and Star, Cavaleiro could be sidelined for up to a month due to a back injury, which may present the perfect opportunity for Adama Traore. Traore, who joined from Middlesbrough in a club-record deal, was also absent from Wolves’ Premier League opener. But with Cavaleiro expected to be out for a while, £16.2m-rated (via Transfermarkt) Traore could find himself in Nuno Espirito Santo’s starting XI very soon. And the 22-year-old is returning to the Premier League with a point to prove. While he did show promise, Traore was often criticised for his end product as he saw relegation from English football’s top division twice with both Middlesbrough and Aston Villa. Traore has since improved his game in the final third and managed to record 10 assists in the Championship for Boro last season and will now be looking to bring that sort of productivity to the Premier League. Overall, Traore is still quite raw, but at 22 years of age, that is only to be expected. What is most important is that the former Barcelona man has all the makings of a dangerous winger, and now has the chance to show that in the Premier League again — especially in the absence of Cavaleiro.